Storage for up to 28 screwdrivers. Steel Construction. 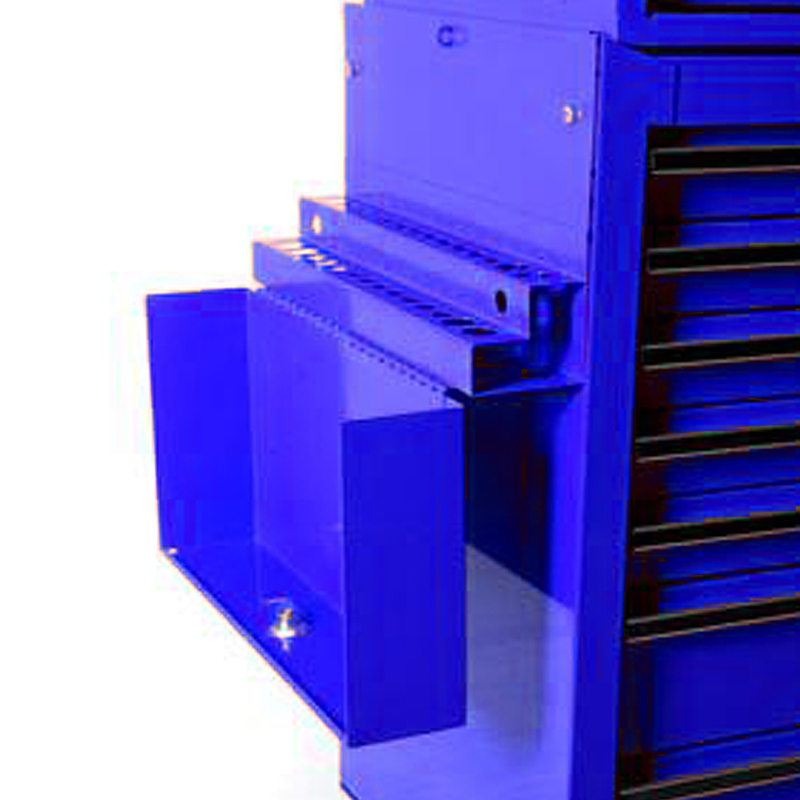 MAXIM Blue screwdriver box features steel construction, 28 holes of various sizes, clever design allows the storage of extra long tools, can be attached either side and to most brands of tool boxes like Snap On, Kincrome and Sidchrome toolboxes.